Explore innovative supported education programs offered at the Center for Psychiatric Rehabilitation at Boston University that address the unique needs of young adults living with a serious mental health condition. During this course, participants will explore innovative supported education programs offered at the Center for Psychiatric Rehabilitation at Boston University that address the unique needs of young adults living with a serious mental health condition. These programs promote the development of integral health, wellness, and academic skills as well as social connectedness and resilience and empower these young adults to choose, get, and keep their valued role as student and achieve higher education. Describe collaborative, innovative supported education programming models engaging young adults in skills-building opportunities to help them achieve their academic and professional goals. Discuss how supported education services are highly flexible, mobile, inexpensive, and easily fit into standing programs. Define the ways in which supported education programming improves employment and educational outcomes. Explain how young adults engage in and prefer supported education programming, wherein they assume the role of student, to treatment and the role of patient or consumer. Identify federal legislature that supports students with disabilities access higher education. 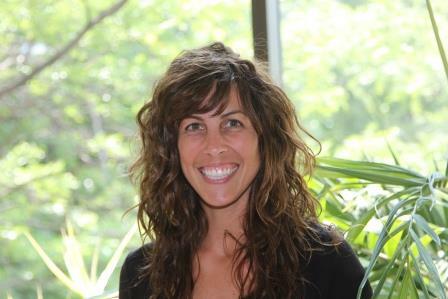 Courtney Joly-Lowdermilk, M.S.Ed manages NITEO at the Center for Psychiatric Rehabilitation at Boston University, a wellness and academic skills-building program assisting college students to successfully re-enter college and complete higher education. She has worked in disability services in higher education, as a disability services coordinator, specialist, and coach, for over seven years providing direct support to students with disabilities and developing and implementing programs promoting academic self-efficacy and mental health wellbeing. 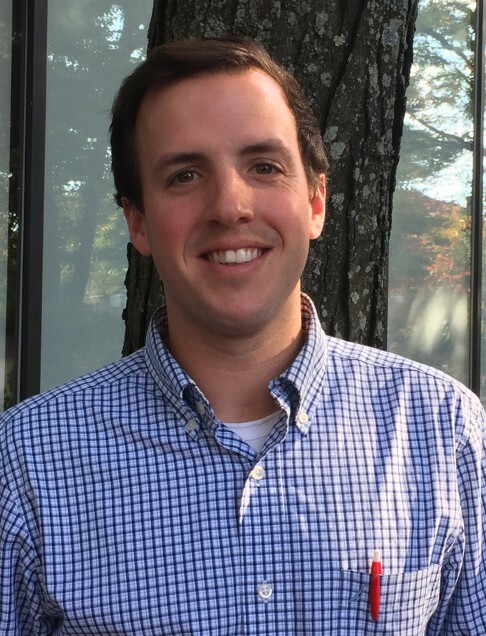 Paul Cherchia, MA, works in the College Mental Health Programs at the Center for Psychiatric Rehabilitation at Boston University. Paul is an instructor as well as a college coach within the Niteo Program, a wellness and academic skills-building program assisting college students to successfully re-enter college and complete higher education. Additionally, he teaches LEAD BU on campus that is a wellness and academic seminar helping students learning strategies for academic access, explore values and goals, access campus supports and develop skills for health interpersonal relationships. Prior to working at the Center, he worked within the Enrollment Offices and Residence Life Offices within Boston University. The Academy of Psychiatric Rehabilitation and Recovery (the "Academy"), Provider #1170, is approved as a provider for social work continuing education by the Association of Social Work Boards (ASWB) www.aswb.org through the Approved Continuing Education (ACE) Program. The Academy maintains responsibility for the program (ASWB Approval Period: 5/25/2015 - 5/25/2018). Social workers should contact their regulatory board to determine course approval for continuing education credits. Social workers participating in this course will receive 1.5 clinical continuing education clock hours. This activity is approved for a maximum of 1.5 contact hours of continuing education in psychiatric rehabilitation and recovery in the following CPRP Focus Domain(s): IV - Assessment, Planning, and Outcomes. CPRPs and CPRP candidates should only claim credit commensurate with their participation in the activity. This activity is approved for a maximum of 1.5 contact hours of continuing education in child and family resiliency and recovery in the following CFRP Focus Domain(s): IV - Assessment, Planning, and Outcomes. CFRPs and CFRP candidates should only claim credit commensurate with their participation in the activity. 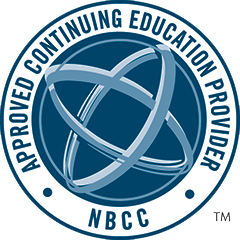 The Academy for Psychiatric Rehabilitation and recovery has been approved by NBCC as an Approved Continuing Education Provider, ACEP No. 6340. Programs that do not qualify for NBCC credit are clearly identified. The Academy for Psychiatric Rehabilitation and Recovery is solely responsible for all aspects of the program. This program is approved for up to 1.5 clock hours. We are happy to provide NBCC-approved continuing education to professional counselors who are NCCs, LPCs, LNHCs, LCPCs, as well as other state credentialed counselor titles (please check with your state regulations and/or boards to determine course approval).